If I live a long life, will I be able to continue living in the lifestyle I’ve become accustomed to? If I had died last night, would my assets go to whom I want with tax efficiency? We will begin by working together with you to identify your hopes and dreams, needs and goals. Then we gather the information we need to thoroughly assess your assets and liabilities, your income and savings, your investments, and your family situation. We examine your insurance coverage, wills, trusts, health care proxy, and durable power of attorney agreements. Once we have a comprehensive gathering of ideas and information, our team will carefully evaluate all these aspects of your financial and family life and create your SIP to make sure everything in your plan is aligned with your vision. We provide an easy to understand, organized and cohesive investment strategy designed to meet your specific goals and needs. We review what you have and make recommendations based on a combination of what you need and what you want. Our planning includes a review of what you have compared to what you want. 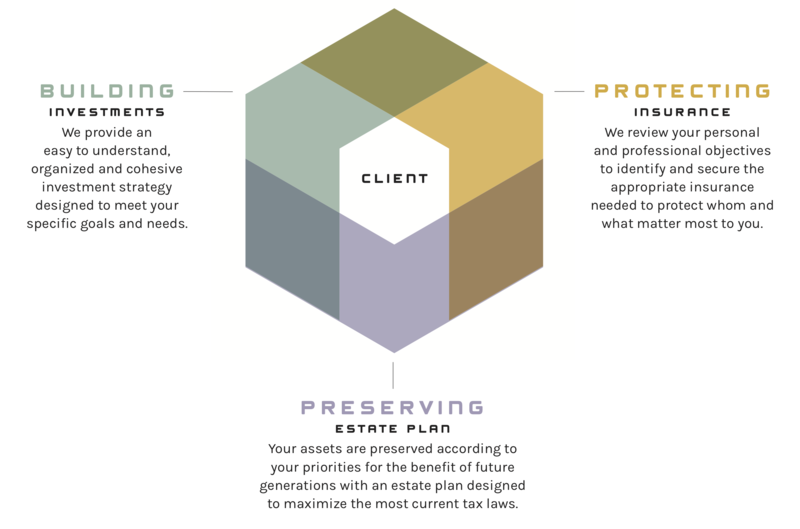 We help you implement a plan designed to maximize the most current tax laws and to preserve your assets according to your priorities. Whether it be to benefit future generations, charitable legacies, or any other ultimate plan design of your choosing. This material is being provided for general information purposes only and should not be construed as investment, tax, or legal advice, or as a solicitation to buy or sell any specific securities product, or used as the primary determinant of the best strategy. Security Income Plan may not be suitable for all clients and there is no guarantee it will achieve the same result for all clients.